The PNE is an Ethernet Network Packet Error Emulator. 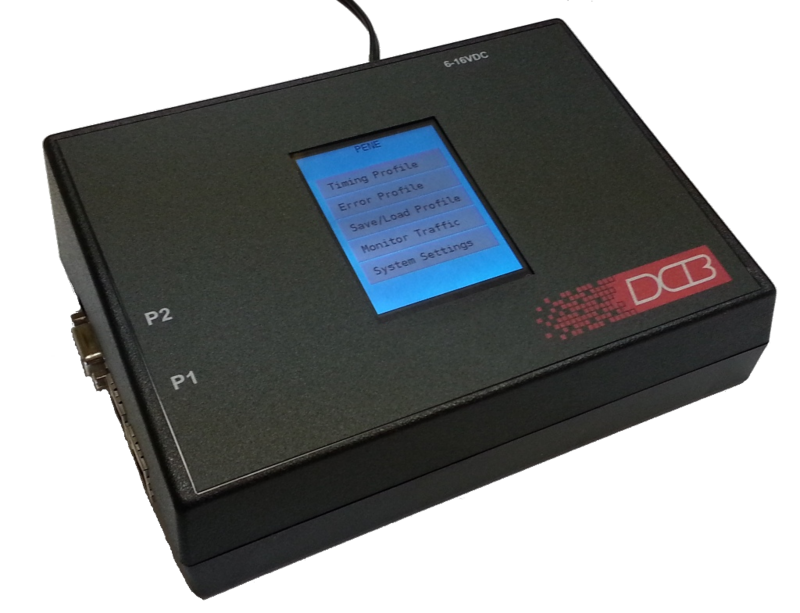 It is an easy to use small bench top unit, a powerful network simulator, a tool to aid testing. This tool allows you to simulate a real, imperfect network between equipment under test to determine how well it handles “real world” network impairment problems by inserting real-world packet handling imperfections in the path. It may be used stand-alone or in-line with with an existing network. It is often the case that one spends a lot of time bench testing a product, system, or application only to have it fail when deployed into the real world. The bench-test environment is "too perfect". The standard bench-test environment has very high bandwidth, low latency and virtually no jitter. In addition, it probably has no packet loss, no packet duplication, and no out-of-order delivery. 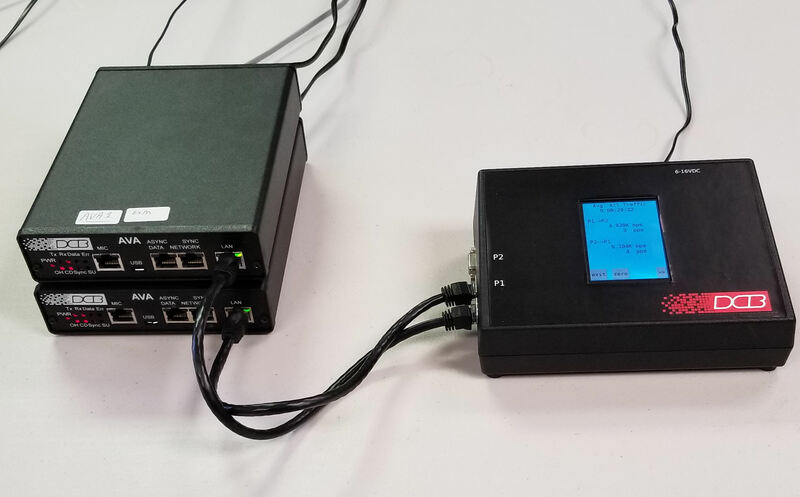 The Packet Ethernet Network Emulator (PNE) installs as a bump-in-the-wire between the products under test and allows real world type simulation of the application environment. PNE provides controlled duplication of errors that are found in live installations but are difficult to capture and/or duplicate without a network emulator. PNE emulates, or simulates, the installation of circuits in a controlled environment. Out in the field in a working installation it can literally take days, weeks or even months to discover and sort out problems. Using PNE, circuit path problems are evaluated quickly and easily, and best of all, virtually automatically. Compare using PNE to installing Pseudo Wire, VOIP, Radio over IP (ROIP) equipment without bench testing or using OAM (Operation Administration Management) devices. Both approaches, installing without testing or adding an OAM device, can take hours to configure, hours of testing to check performance, and then hours more evaluating results and fine tuning the equipment to fit the applications. Testing at high hardware and labor cost compared to using PNE. PNE can eliminate time consuming trial and error testing with simple bench-top testing. PNE can eliminate hours on the phone with vendors and multiple attempts to fine tune settings. It will pay for itself in a single installation. PNE has per port configuration for rate limits, latency, jitter, induced packet loss , induced packed duplication, induced out-of-order packet delivery, error generation, measuring traffic rates in real time. Measure real-world performance issues with the ETTA, DCB's ethernet performance test set; then use PNE to simulate actual end-to-end ethernet path problems for bandwidth needed in VOIP, ROIP, and Pseudo-Wire applications. Know how your installation will respond to transport network inconsistencies and imperfections before installing it on the real network.